Remember my post on Westminster Abbey? Along with Westminster Abbey, another place that comes under UNESCO in the same inscription is Westminster Palace which is today the UK Parliament. The world famous clock, Big Ben is also a part of Westminster Palace! Since the building functions as the Parliament it is a high security zone and obviously an airport style checking happens. After the Great fire (for which The Monument was built) most of the Palace was burnt (except Westminster Hall), a competition was conducted to rebuilt it. Architect Charles Barry won the design contest in 1834 and his design featured a prominent Clock Tower which we call today the Big Ben. 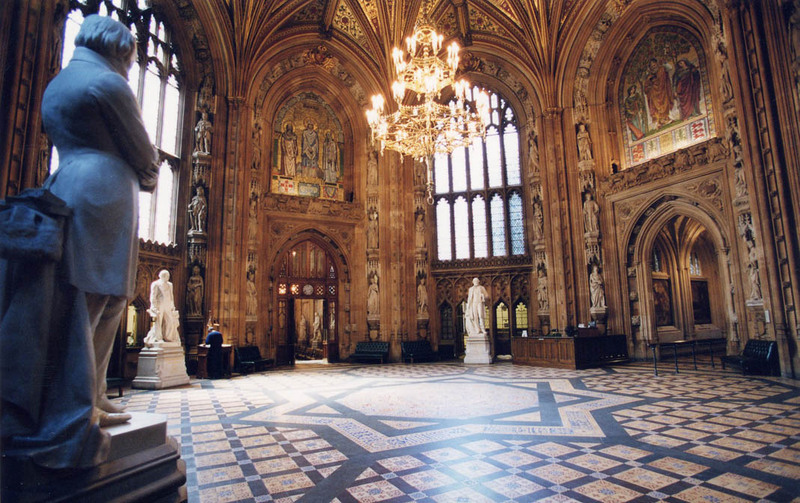 The first stop is at the WestMinster Hall which is the only surviving part of the original 11th C CE architecture. The high ceiling supported by ribbed vaulting with angels that almost a millennia old are just mindblowing! On the other end of the Hall are the steps where many historical events happen incl many Royalties who were laid here for public viewing and several important people who gave public speeches incl Nelson Mandela. There are 3 life size statues on either sides which did look very old, though I'm not sure if its a part of the original 10th C architecture. At the end of the corridor is the huge stained glass window which was made after 1st World War. To the left is the St.Stephen's Hall which was filled with gorgeous frescoes that depict how Britain, once created its huge empire in which sun never set! Here's the painting that depicts how East India Company spread its wings to India when Sir Thomas Roe struck a deal with Mughal Emperor (should have been most probably Jahangir) in Ajmer in 1614. This room was also filled with various sculptures & more stained glass windows. Further ahead is the Central Lobby which was the richest room of it all. The floor was the most interesting factor for me of it all! The traditional handmade cement tiles of the 1830s, is now being completely removed and replaced with new tiles with same pattern or with fabric carpet printed with same pattern. The worn out original tiles are available to buy with a certificate of authenticity. I really wish they could find a way to preserve the original tiles as it is (may be by placing a layer of transparent glass/acrylic false flooring) for when its changed completely that feels like Ship of Theseus!!! 3 staff there tried to convince me that the original tiles are being changed when I asked about the restoration, and I kept laughing thinking that they were trying to fool me till I realized that they were actually serious!!! To the left here is the Lords' Chamber and I was lucky enough to listen to the debate sitting in the visitors' gallery when Lord Boateng was raising valid points on the need to concentrate on agriculture & rural development!!! 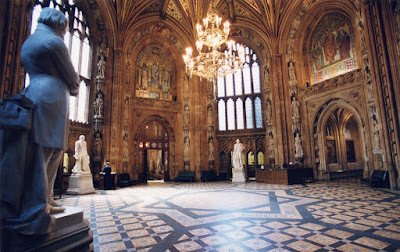 To the right from Central Lobby is the Common's Chamber whose entrance is to be noticed. After it was destroyed during WWII bombing, the damaged arch of the entrance alone was left as it is and the rest of the Chamber was built again. 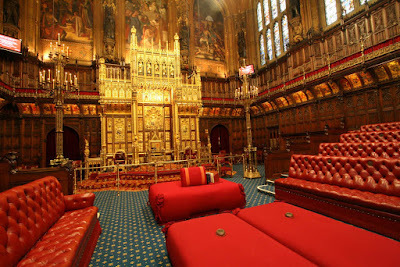 The Lords' Chamber (equivalent to Rajya Sabha in India) is completely set in Red while the Common's Chamber (equivalent to Lok Sabha) is set in Green. There are inbuilt speakers in all the chairs and mikes are hanging from the ceiling. 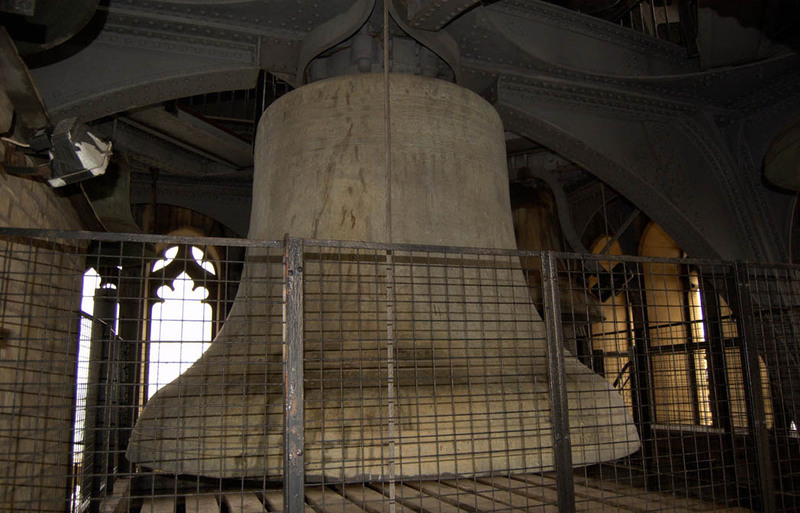 For the tour of Big Ben, the bags would have to be left at the lockers at the entrance. No phones or cameras or anything at all is allowed except for water. From the main building, the underground passage is taken to reach the base of Big Ben. 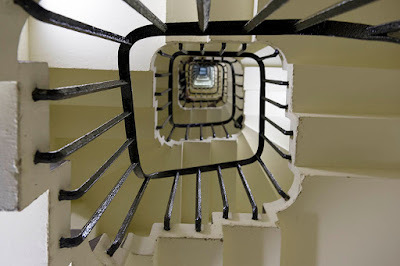 The first part is climbing the first 100 steps after which there's a small room where the first break is. Then after another 100 steps we stopped on the stairs itself to catch breath & rest a while. Yeah, the group did contain a few old people and even they didn't have too much of a trouble climbing. For youngsters (who have atleast a tiny bit of physical activity) this isn't strenuous at all to get past the 334 steps to reach the 96m height! Though Charles Barry's design had a clock in it, he has no clue of clock functionality or mechanics. 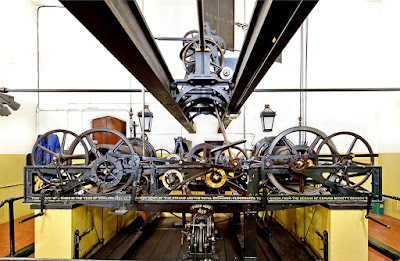 This was designed Edmund Denison and made by clockmaker Edward Dent. 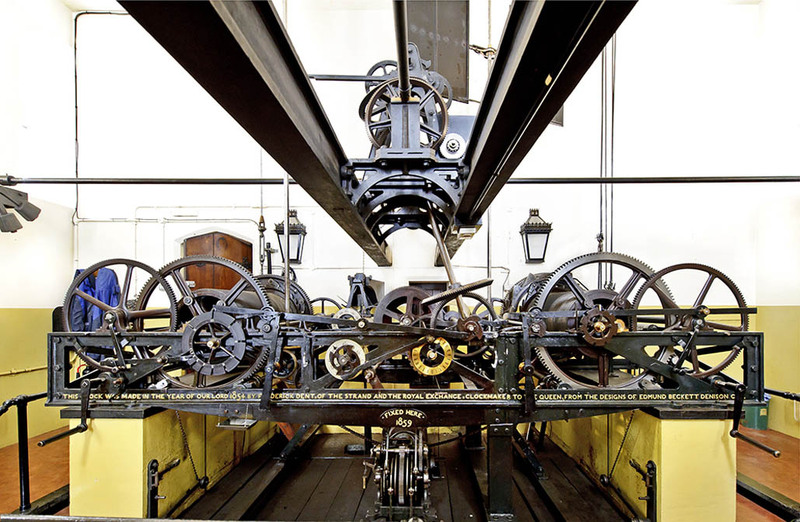 It was installed & began functioning in 1859. There are several rooms along the height of the tower in 11 floors. However these are dysfunctional today as there are only steps (no elevators) and there's no way in case of emergency evacuation! These rooms are 'L' / 'U' shaped and are around each of the 4 staircase on all the 4 corners. At the centre is the square/rectangle section that has the huge weights that operate the clock weighing 0.75 tonne, 1 tonne and 1.5 tonne. 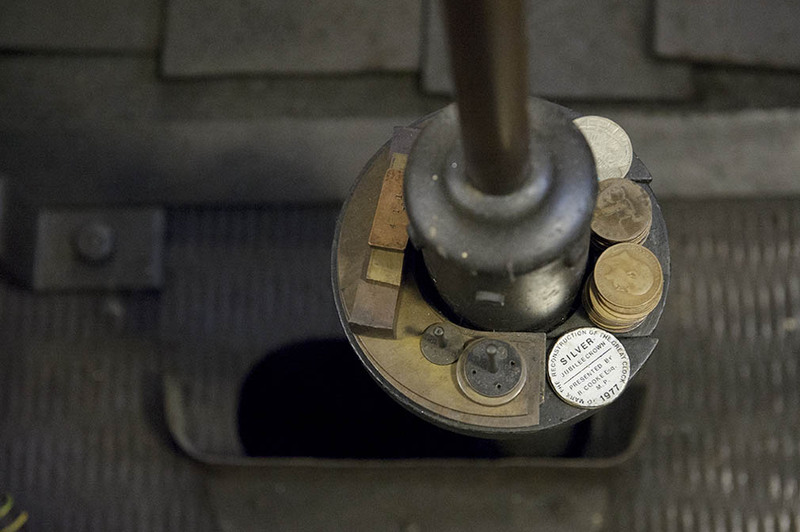 This is an unseen section that can only be seen from just below the clock mechanism is its flooring its removed! The entire clock is a mechanical one. The swing of the pendulum (which takes 2 secs for 1 swing) operates the minutes hand which in turn operates the hour hand which in turn operates the bell. On the minute pendulum pennies are added or taken off occasionally to offset the expansion & contraction of metal as climate changes. The clock face has 312 pieces of opal glass. Ages ago this was lightened with gas lamps and later on its been changed to 28 long life, energy efficient electric led bulbs. There are 5 bells atop there. 4 smaller bells (that play the notes G, F, E and B) on the 4 sides with a hammer on each of those and 2 on one. The central big bell is the main bell (that plays E) and has a huge hammer on this! Its so big that the first bell with the initial strike even before bringing it atop here, completely broke the bell. This one here is the 2nd one and weighs 13.7 tonnes! This too has a slight crack on it!!! 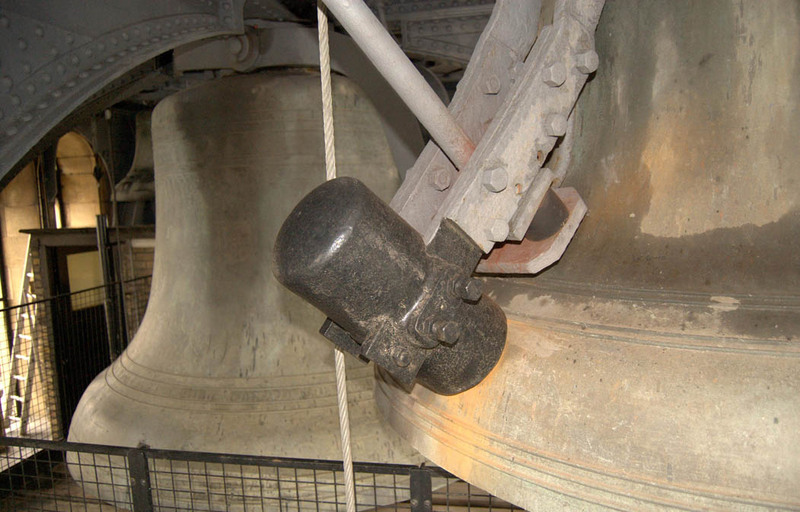 On reaching the top, ear plugs have been provided so that standing a foot away from the bell when its chiming, doesn't affect the ears. The views of the city from here is pretty interesting. Its official name was St.Stephen's Tower and has been recently renamed Elizabeth Tower. 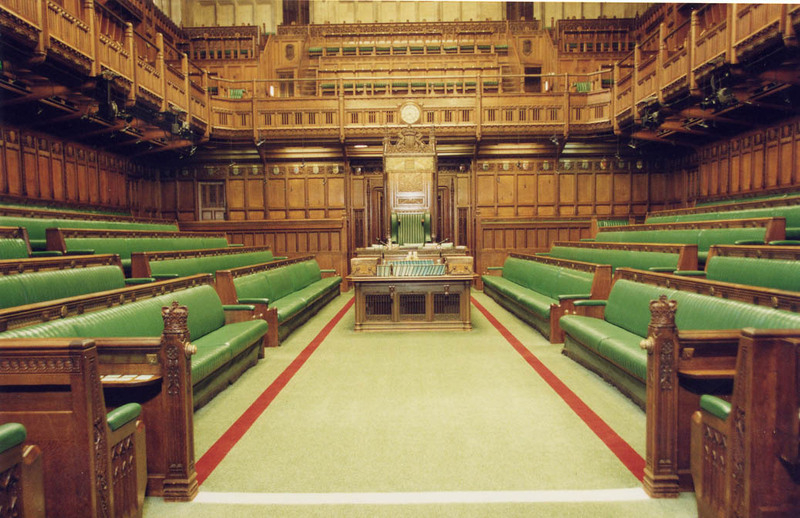 If you're a resident of UK, you could get in touch with your MP to gain free entrance. Entrance into Big Ben / Elizabeth tower is free of cost & is available for only for UK Residents via MP. These are assigned in their own order of requests received and so it may be on any weekday, any time, which you cannot choose. So flexibility is imperative! P.S.1: A very big thanks to my MP Barry Gardiner who arranged for my Big Ben Tour! 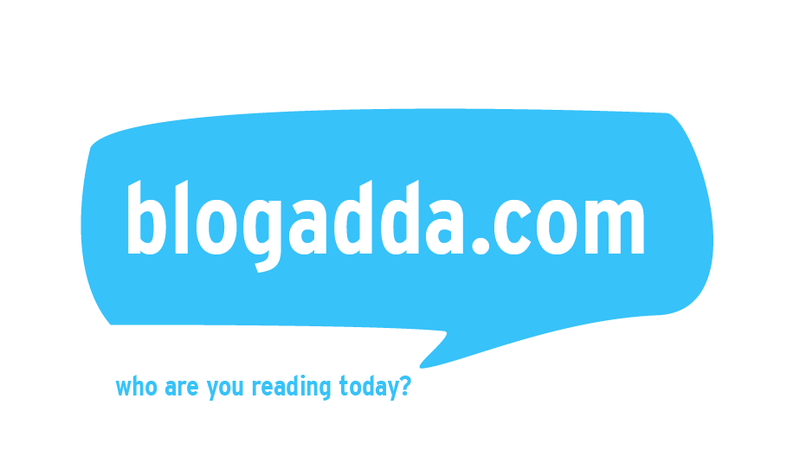 Thanks a ton!! 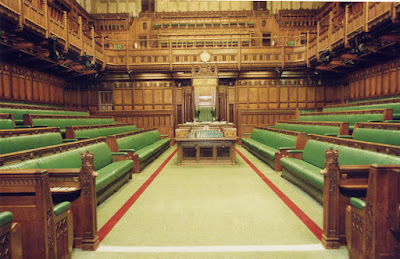 P.S.2: I was invited by Westminster Palace (Visit Parliament) to visit for review purpose, however the opinions are my own and this post does not to advertise the product/service. Thanks for this. Really great post & photos. Been to London lots of time but never been to Westminster Palace. I never knew we could get in free by contacting our MP. Ok I suppose if you live in the south & can get there easily but difficult if you just have to take pot luck with dates. I've never been into Westminster Abbey either on principle. I think it's disgusting charging to go into a church. It should be voluntary contributions like Durham Cathedral. I always donate in every church I go to. Cost me quite a bit recently in Italy! I am enjoying your visits to London places. Keep them coming! Amazing photos and amazing place I would really like to visit. The entrance fee is so expensive, I will really have to think well which of the beautiful old buildings I really want to see. Lovely! do you think that the beauty and grandeur that is present in architecture of these times is impossible to replicate. Today's modern architecture even with so much advancement of technology and resources can never be as beautiful. Beautiful place! It is one of my dreams to visit London. Lucky you! The place will always be breathtaking! I can't remember the last time I was here, I would love to take my daughters and just do a full tour! That would be so nice. Maybe if I show them the pictures they'll be excited! Big Ben is famous and I almost couldn't recognize the infrastructure from your photos. 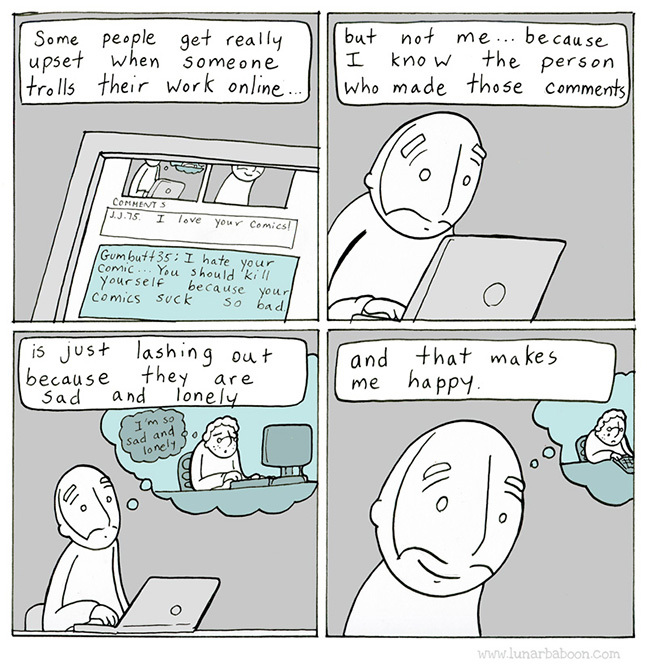 Maybe because it's a different view! Must see places in London!! I find quite a lot of similarities in this architecture and the ones that in Mumbai townside. After all, British ruled there.